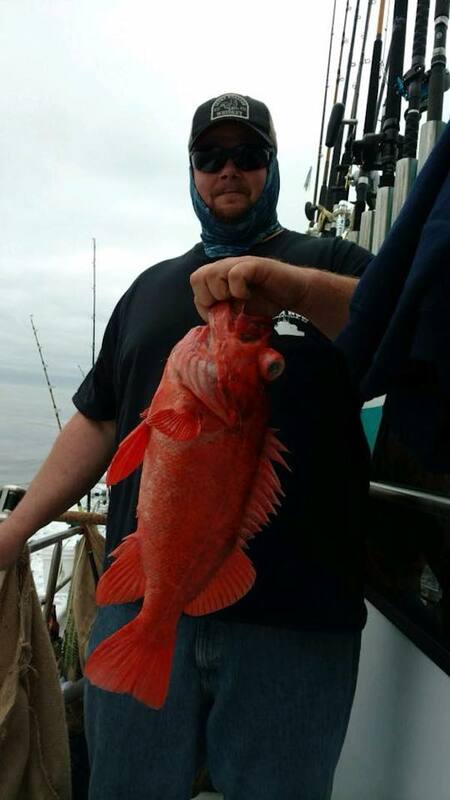 The Sea Wolf fished all the islands today. 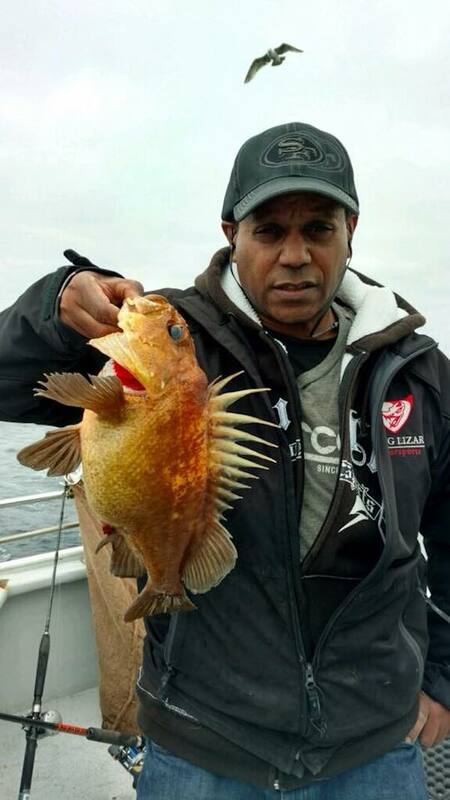 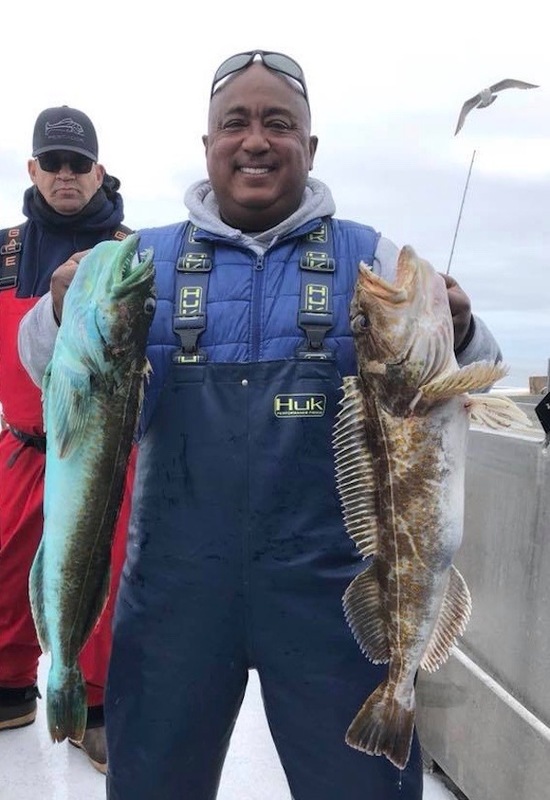 Beautiful weather but no drift which made for tough fishing but our anglers came through. 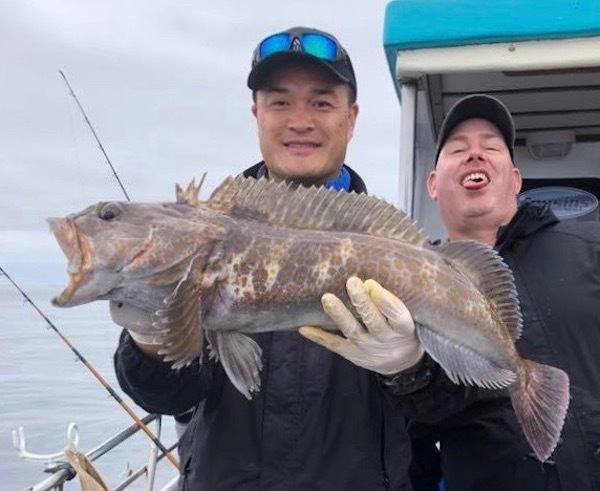 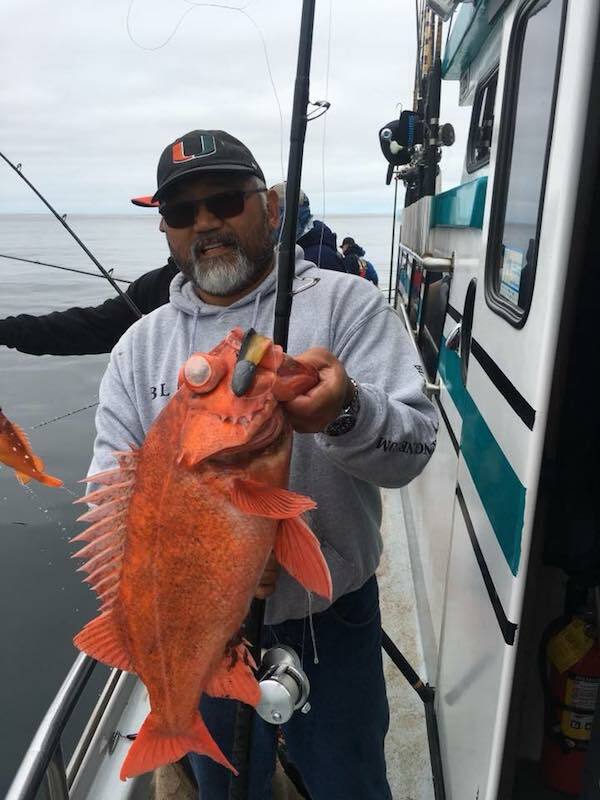 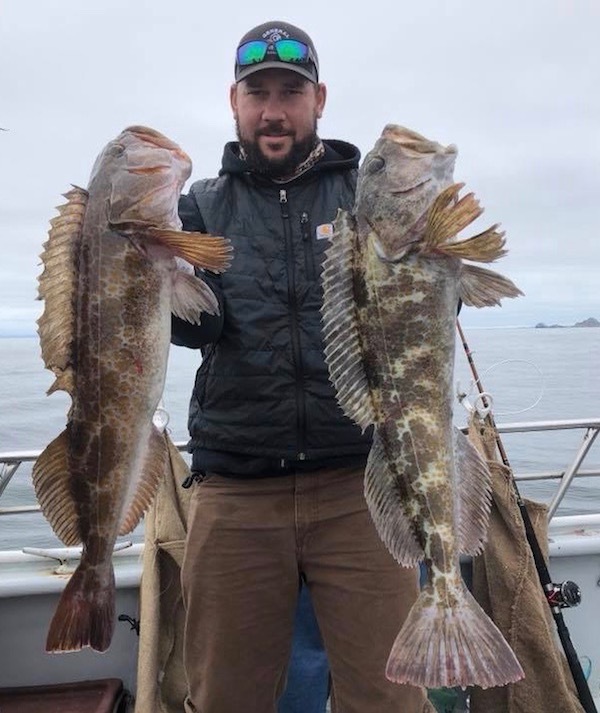 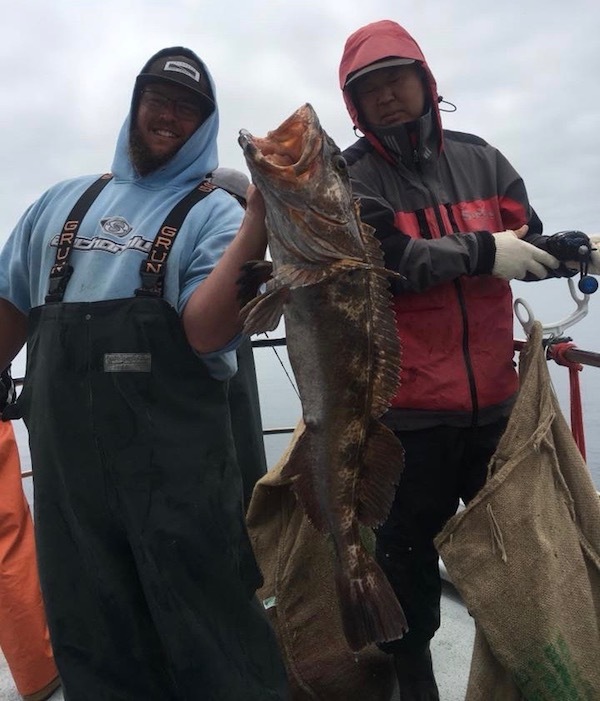 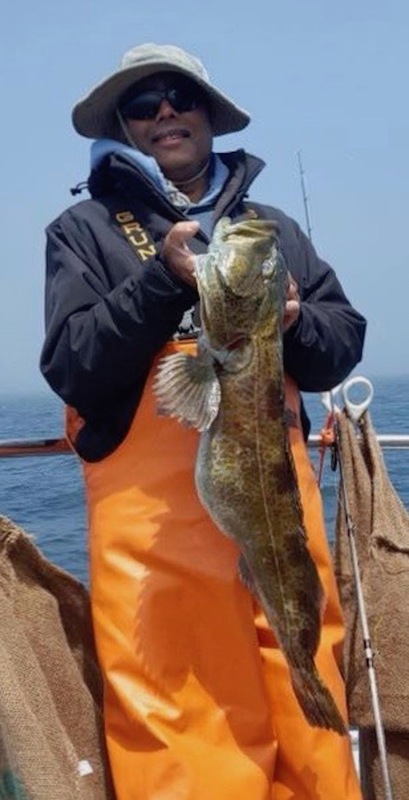 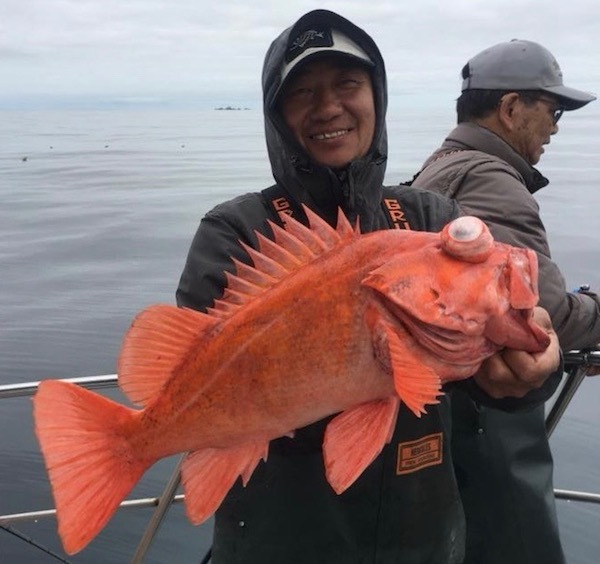 We ended the day with 330 rockfish and 63 lingcod to 18 pounds for our 33 anglers. 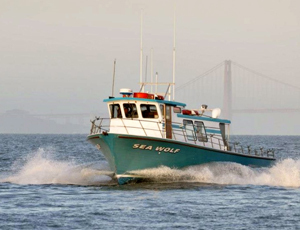 seawolfsportfishing.com or call the sportfishing center at 510-652-3403 during business hours. 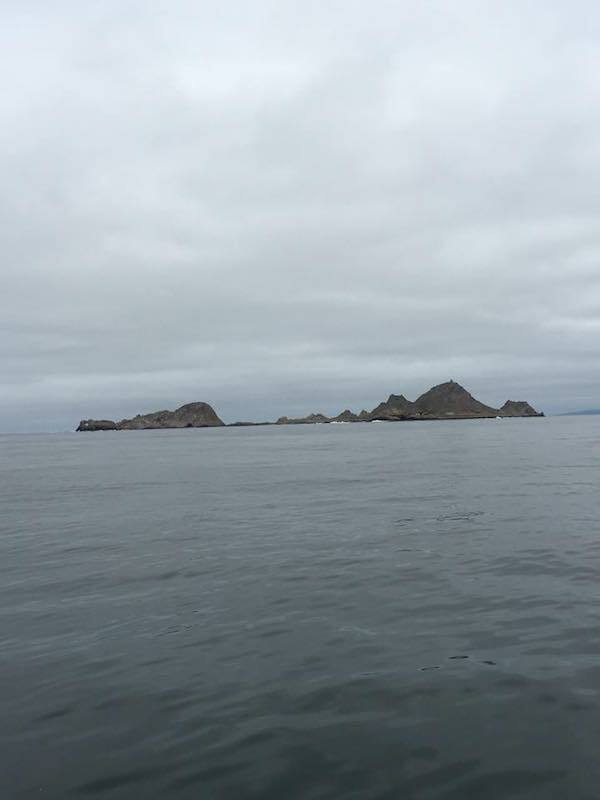 Beautiful Seas by the Islands!